Charlotte Glass is the director and founder of Agri Magic Ltd and is committed to supporting farmers through new regulatory processes while remaining focused on how to meet their personal farming goals. Charlotte loves farming and all aspects of farm systems and has a varied background in farming having grown up and worked with family in a mixed farming operation including dairy, sheep, bull beef, pigs, poultry and arable enterprises. 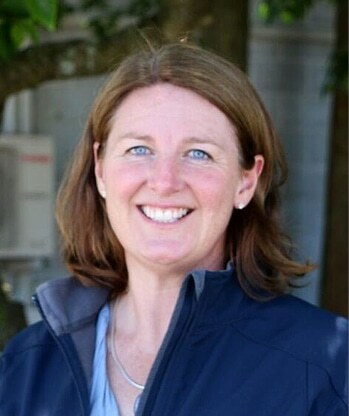 Charlotte is a certified nutrient management advisor and is skilled in the use of Overseer with a practical eye for detail. She has studied at both Lincoln University (B. Sc (Hons)) and the University of Aberdeen, Scotland (M Sc Animal Nutrition). 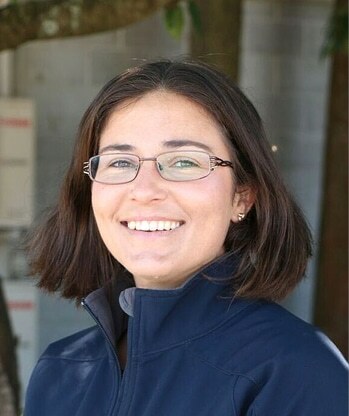 Charlotte has experience in a wide variety of roles as she has worked on farm, as a formulator of compound feeds for one of Europe’s largest multi species feed mills, DairyNZ project manager, dairy farm consultant and more recently as a farm environmental consultant. Charlotte’s expertise and practical outlook provide you with the best support for your farming business. Anna is a driven member of the Agri Magic team with an eye for detail and the desire to always go the extra mile for the customer. 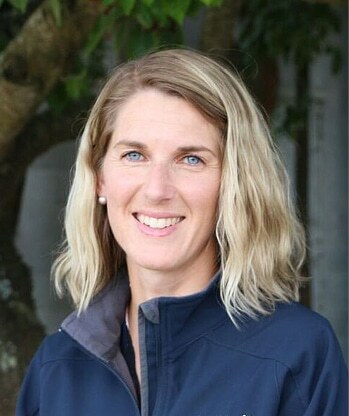 She grew up on a North Canterbury sheep, beef and deer property (where she currently lives with husband, Scott) and is deeply passionate about the industry. 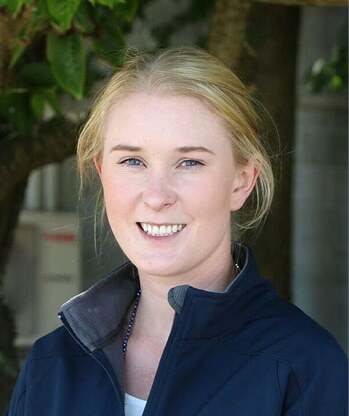 Anna attended Massey University and graduated with B.Ag Sci First Class Honours. Anna is a certified nutrient management advisor and joined Agri Magic after three years in the fertiliser industry where she had several roles and developed her skills as an environmental consultant. 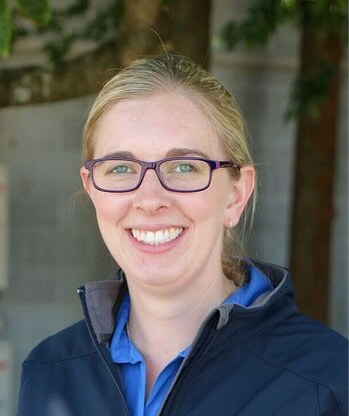 Anna was recently a finalist for Farmax’s emerging young professional of the year award, she has experience with the dairy industry along with sheep and beef and cross sector work and is always prepared for a challenge. Angela is a born and bred Southlander who grew up on a sheep, beef and deer farm in Gore, where she developed her love of farming. She attended Massey University and graduated with a Bachelor of Applied Science in Agriculture. On graduation she dairy farmed in the Manawatu for 2 years before returning to Canterbury where she managed an 800 cow dairy farm in Ashburton for 5 years. 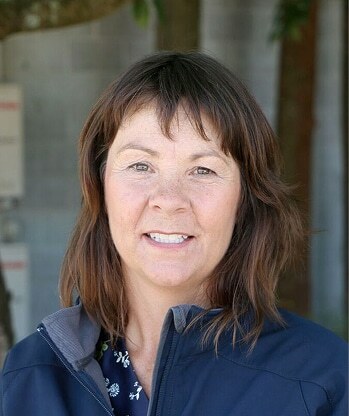 Angela is a Certified Nutrient Management Advisor and skilled in the use of Overseer, having spent 1 year with Ballance Agri Nutrients’ environmental services team, and then more recently 3.5 years working at DairyNZ. Angela brings to Agri Magic a wealth of knowledge, experience and enthusiasm and is looking forward to working alongside the farmers in the region to achieve the best possible outcomes for their farming business, and to support them on their journey. Roshean has recently handed in her PhD thesis at Lincoln University and joined the team at AgriMagic as a Farm Environmental Consultant. She has a soil science and plant science background and her thesis on nitrate leaching is highly relevant to nutrient management. Her experience and knowledge of up-to-date research on mitigation options for nitrate leaching is an asset to the team. Roshean’s attention to detail, passion for the environment and rural sector, plus her great attitude align perfectly with the values we have at Agri Magic. She will make a great Farm Environmental Consultant, is really looking forward to working with farmers and doesn’t shy away from a challenge. Although not off a farm, Roshean has gained some dairy farm experience, and has always loved the outdoors and spending time on farms. She enjoys being part of agricultural groups such as Young Farmers which allow her to connect with a wide range of agricultural professionals. Roshean loves working in the agricultural industry, is open-minded and self-driven. Chris is a recent graduate of Lincoln University completing a Bachelor of Agricultural Science with Honours Degree focussing on reducing N excretion from dairy cows grazing plantain vs pasture. Growing up in Hamilton, Chris developed a love for sport and agriculture leading him to play representative cricket and hockey throughout school and university. He is also a keen hunter. 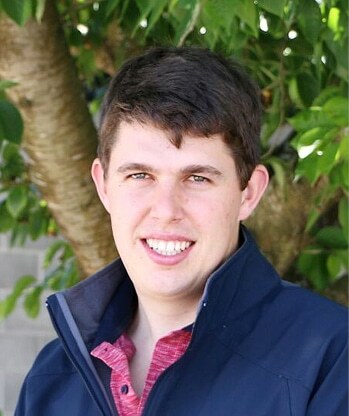 Chris’ passion for agriculture led him to rear calves and work on farms throughout school and university where he found particular interest in farm systems and maximising efficiencies. Chris is looking forward to working alongside farmers to help them optimise their systems and meet environmental targets, while continuing to broaden his knowledge within the primary industries. Ali works in with our nutrients team on a part time basis from her home near Lowcliffe where she is also juggling farm life with husband Andrew and two young pre-schoolers. Ali also runs her own business EnviroPlan which specialises in audits for Farm Environment Plans. Denise works in with our nutrients team part time and has fabulous experience in all aspects of agriculture but specifically in arable farm systems. Originally from a sheep farm in North Otago, she is now based near Methven from her home where she is also wife to Grant and mother of four busy children. Prior to having a family, Denise worked in the fertiliser Industry for Ravensdown for ten years covering many regions of the South Island. Her overseas travels included working on farms in Canada, USA, England, Wales and Scotland. Denise is enjoying working with farmers again and the challenge to keep abreast of the changes. After an international career in accountancy and investment banking, Kaylene has returned home to New Zealand. 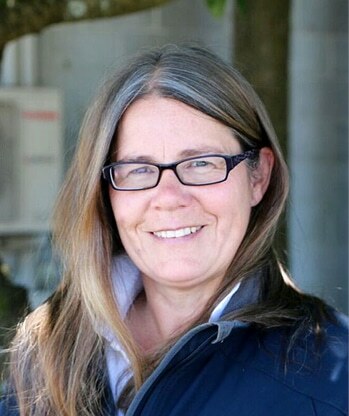 At Agri Magic her role is a mix of finance and consultant support, but she is used to juggling multiple roles – she runs her own walnut orchard and is also the Canterbury Regional Coordinator for the New Zealand Farm Environment Trust. With plenty of experience and a rural background Shannon plays a key role at Agri Magic. 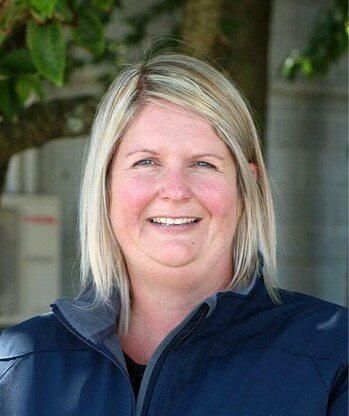 Having previously worked at both DairyNZ and the Ministry for Primary Industries, she now brings her fantastic organisational skills to the Agri Magic team. Don’t be surprised if you ring one of the consultants and Shannon answers the phone! We have practical knowledge of a wide range of farm operations and technical understanding of soil, plant, animal & people systems. AgriMagic are second to none when it comes to supporting farmers in future changes.